rest in peace to da beantowner, lawtowner, true hip hop representer. 1st heard this kat on ed o.g's roxbury 02119, and he basically raped it! he was mos def a future nas to be also. that's life i guess. the death of a true lyricist, and the birth of mc hammer. what a shame? 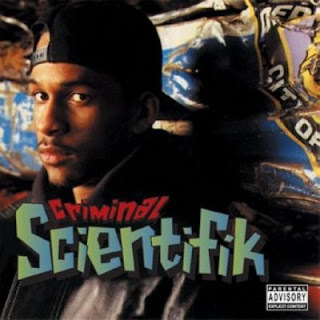 r.i.p to a true mc,scientifik!